Happy Birthday with Your Family ! 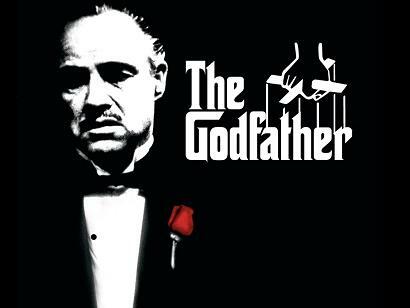 Yes,the godfather is very good movie.But,china,cuba,n koera and burmese military leader's mastermind are wayyyy greater than the movie.But i hate them. က်ေနာ္ ရုပ္ရွင္သိပ္မႀကည့္ျဖစ္ေပမဲ့ godfather ဇာတ္ကားရဲ႕ နာမည္ကိုေတာ့ ႀကားဖူးေနခဲ့တာႀကာပါျပီ . . . ကိုေအာင္ ညြန္းလို႔ ကၽြန္ေတာ္ရွာျပီး ႀကည့္ပါဦးမယ္ . . .